Welcome to Deaf Baptist Church. 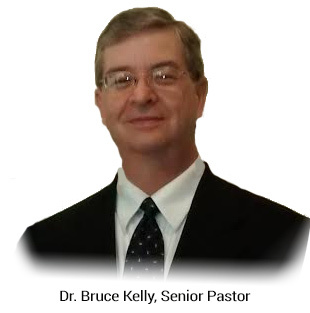 My name is Bruce Kelly. I am a Deaf Pastor of Deaf Baptist Church in Smyrna, Georgia. As pastor, I want to take this opportunity to invite you to our Deaf Church. 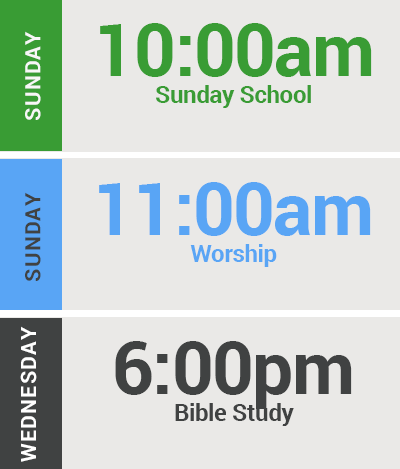 We have a warm, friendly church and you will feel more than welcome. We are always excited to see our guests in our deaf services. We are a deaf church where people get saved by turning to only Christ for salvation. At our deaf church, Christ is the answer for every one of the problems of man. God stands with His hand stretched out to all people and so does our deaf church. On behalf of all of our deaf and hearing people, please accept my invitation to attend our deaf service. We will look forward to seeing you soon.